AKIPRESS.COM - A "lost" portrait by Flemish artist Peter Paul Rubens has been rediscovered after almost 400 years, BBC reported. The 17th Century Flemish artist's "head study" of the Duke of Buckingham was identified by Dr Bendor Grosvenor from BBC Four's Britain's Lost Masterpieces. It was in Glasgow Museums' collection and on public display at the city's Pollok House stately home. But overpainting and centuries of dirt meant it was thought to be a later copy by another artist. 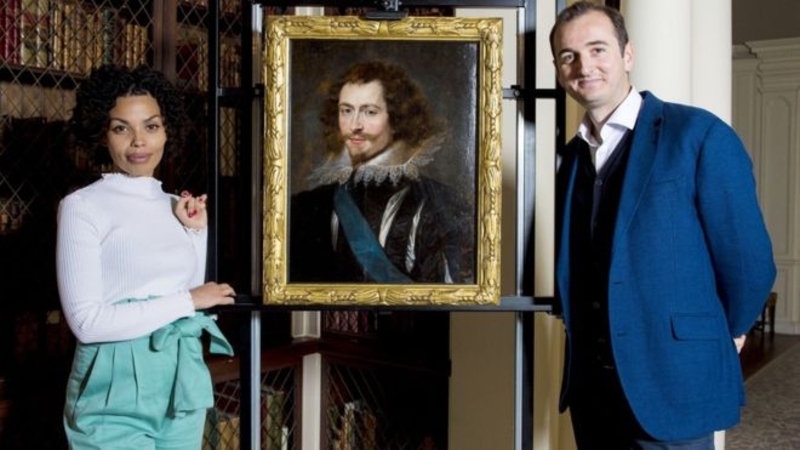 The restored portrait of George Villiers, the 1st Duke of Buckingham, was authenticated as a Rubens by Ben van Beneden, director of the Rubenshuis in Antwerp. He said it was a "rare addition to Rubens's portrait oeuvre, showing how he approached the genre". Dr Grosvenor said: "The chance to discover a portrait of such a pivotal figure in British history by one of the greatest artists who ever lived has been thrillingly exciting."